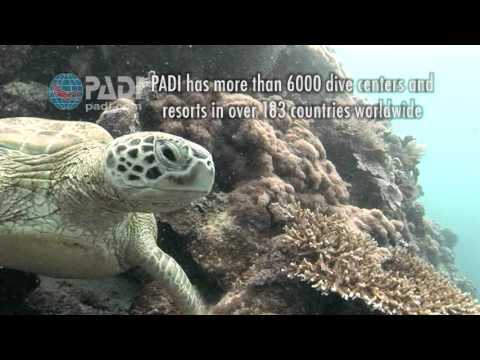 PADI is the largest certification agency in the world. You'll be proud to carry your Certification Card after you've completed your training. Aquatic World offers a number of courses to take you from the novice all the way to professional. 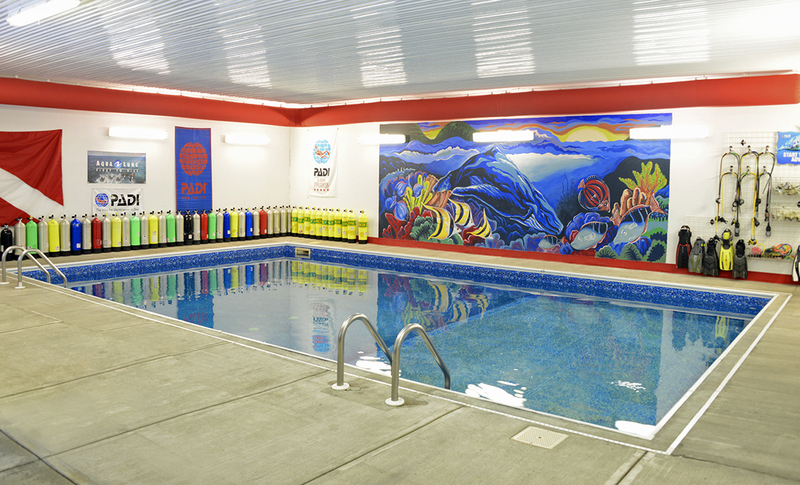 Aquatic World is also the only Central New York shop with an onsite pool to make your training experience that much easier. Pressed for time? Whether you want to learn to scuba dive or are already a scuba diver who is looking for a flexible way to fit another dive course into your busy schedule, PADI’s online scuba programs are the way to go. 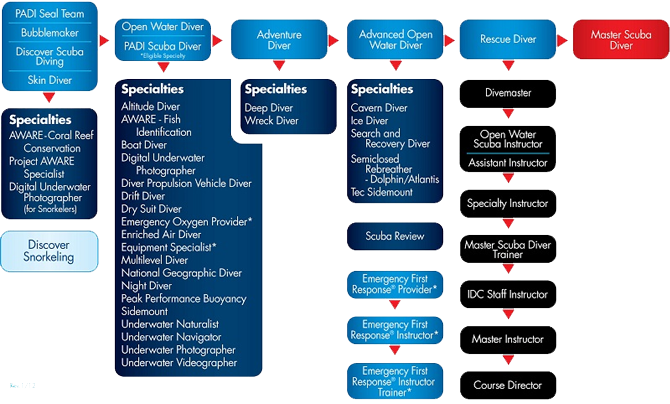 You can get started immediately with the knowledge development portion of the course and work at your own pace using the PADI eLearning® system. So why not get started today and Aquatic World will help you along the way. A wide array of courses.